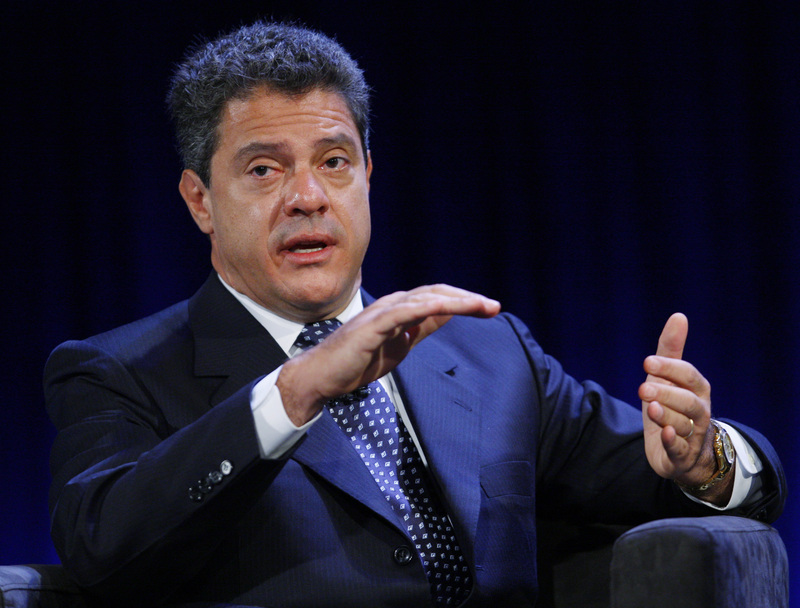 Roger Agnelli was deposed from the Brazilian mining giant last year after resisting President Dilma Rousseff’s meddling. Partnered with billionaire banker André Esteves, Agnelli is back to invest in iron ore and metals. It’s a chance to show he can outperform Brasilia. Roger Agnelli, the former chief executive of Brazilian mining giant Vale, and BTG Pactual’s André Esteves have teamed up to create B&A Mineração, a $520 million mining venture to acquire iron ore and metal-sector assets. BTG Pactual and Agnelli’s AGN Participações will each own half of Sao Paulo-based B&A. Agnelli was forced out of Vale last year under pressure from the Brazilian government.